Everyone knows that communities with healthy women thrive. A Nepalese woman suffers from uterine prolapse for over fifty years. 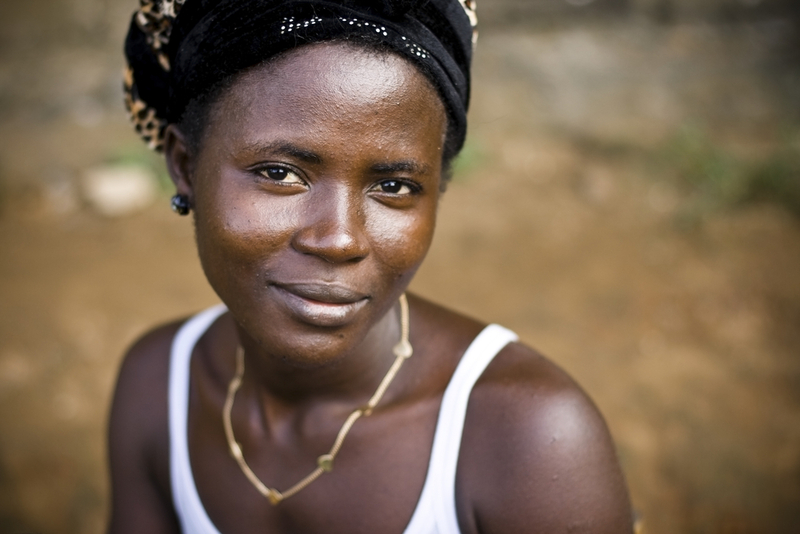 A young African teen mother suffers from fistula. A girl suffers genital mutilation. These serious yet preventable and solvable health issues cause great harm to women and their communities. Currently there are not enough resources to cause systemic change in women's health in developing countries. To engage physical therapists and other healthcare providers interested in the care of women in under-served communities, both local and global. To create an ongoing Message Media campaign that documents the current efforts of medical professionals abroad. We are supported by the Section on Women's Health (SOWH), a part of the American Physical Therapy Association (APTA). The Global Women’s Health Initiative is part of the Shae Foundation. - a 501(c)(3) nonprofit organization. make an impact by helping fund this initiative. Find out more about our Message Media. See the efforts of the Shae Foundation. Do Social Justice and Human Right issues matter to you? Make an impact. Be a contributor.